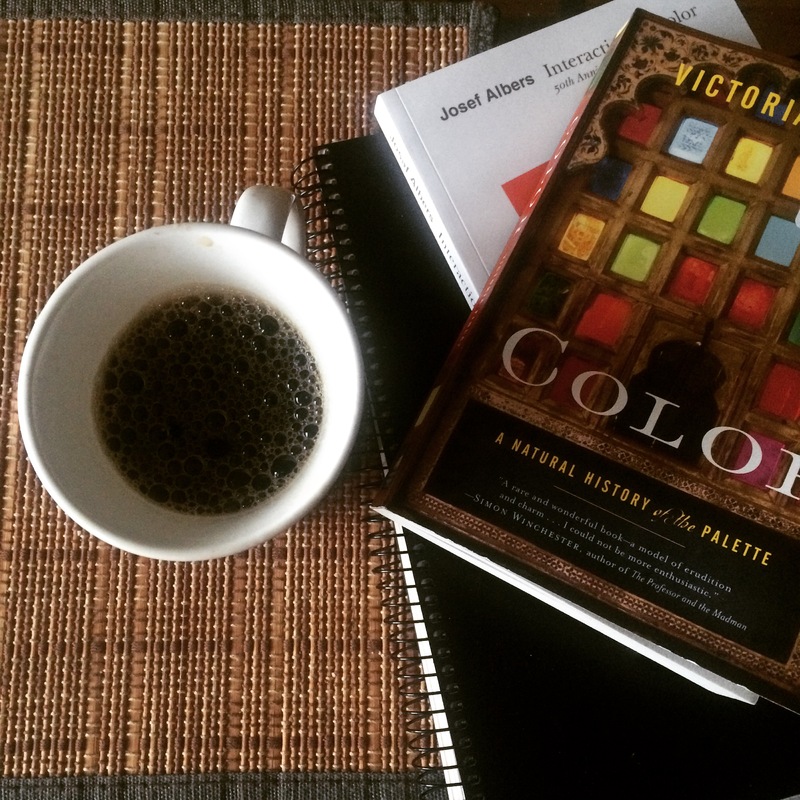 I’ve been doing more book reading than online reading, but either way I have color on the brain. Teeny tiny itty bitty knitting!! A beautiful dark blue dress + green shoes on the Satorialist. But both have some great colors on them, and interestingly “Falu” (a deep red that was named for Falun, Sweden) is repeated on both lists, and the articles were published almost exactly a year apart.